As a small business owner, you know that every cent counts. From the utility bills to your employees, there are many costs associated with running a small business. While that fact never goes away, it can also be tougher to cover all those costs when you’re first starting out. It’s common for small business owners to cut out certain parts of the budget not because they want to, but simply because they need to keep costs low. 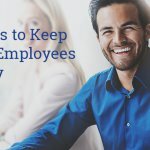 One of the most common cuts small business owners make? Marketing! While this seems like an easy cut to make, it does decrease overall visibility. So how does a small business make up for that loss in budget? With free resources of course! 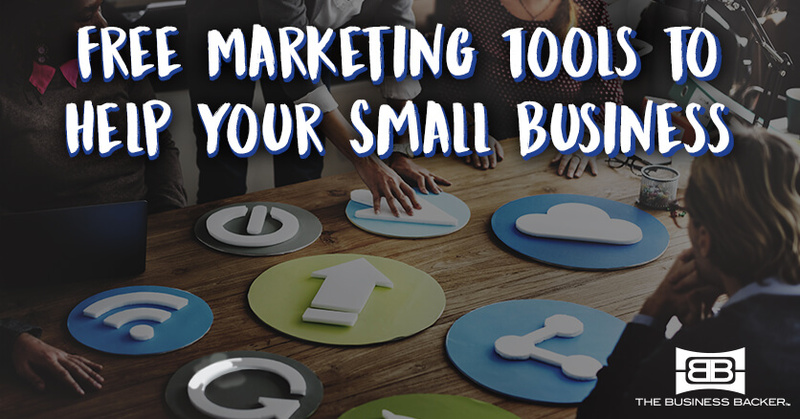 Kick up your marketing routine and stay ahead of your competitors with these great online tools that won’t cost you a penny! Do you have a website for your business? Then you should probably start learning about search engine optimization (SEO). Yoast is a great place to start, with numerous resources to help you understand the ins and outs of SEO strategy and how to improve your site’s rankings. Curious as to how your customers move through your site? Hotjar helps analyze your desktop and mobile users so you can uncover the areas to improve on and make your site the best it can be for your customer. If you’re new to blogging or writing content for your landing pages, Hemingway can be very useful. This tool helps to clean up your content and point out potential points of improvement including things like run-on sentences, passive voice and other unnecessary word use. Need to focus the customer journey on your website? Hello Bar can help draw attention to specific products and services by creating special banners. Struggle to generate unique content for your social channels? Staying up to date can get tedious, but if your posts lack a genuine feeling, they won’t resonate with your customers and may be useless. Portent comes up with fun, shareable content ideas based on your search terms. Forget to post regularly? With a scheduling tool like Buffer, you can publish your posts at a specific time. Rather than publishing sporadically, you’ll have a chance to post consistently and may even develop a time-of-day-based strategy. Need posts that pop? Use Pablo to curate your next social media post. Pablo uses a generator to improve the look and feel of your social media messaging with beautiful images and fun text options. This plug-in is a great tool for any small business owner who struggles with proofing their emails. Available for Chrome, Grammarly catches any misspellings or grammatical mistakes in any browser window you have open. This is especially helpful with emails! Create easy and effective email marketing campaigns through MailChimp. Create campaigns to share promotions, get customer feedback, drive traffic to your website and more! Become a source on Help a Reporter Out and get the word out about your business. Major news outlets utilize these sources for their stories. Who knows when they could use you as an expert in your field? The free publicity could be great for your business. While you may have heard of this Google feature, have you ever thought about using it as a tracking tool? Set up Google alerts for your business’s name, your competitors, your product or service name, etc. This way, you’re always informed of the latest happenings. 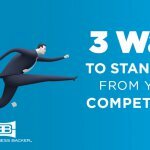 Did your competitor start a new special? Did someone post a review of your business? All of these things can be delivered right to your inbox. Ever wonder what your customers want to know about your business but aren’t sure how to ask them? Answer the Public allows you to get those questions based off of keywords associated with your brand. Get to understand how your customers see you and what they really want from you. The Business Backer does not endorse or advocate, and cannot attest to the success of these products as described. Try these tools at your own risk.